Keep tummies full this Christmas by donating at Woolworth’s! While we normally don’t condone chucking food in the bin, every Christmas The Lost Dogs’ Home urges our supporters to just that – into our Woolworth’s Christmas donation bins! For over 20 years, selected Woolworth’s stores around the greater Melbourne area have been a part of our Christmas Pet Food Appeal, where shoppers generously dig into their hearts and wallets to donate some much-needed pet food to our shelters. 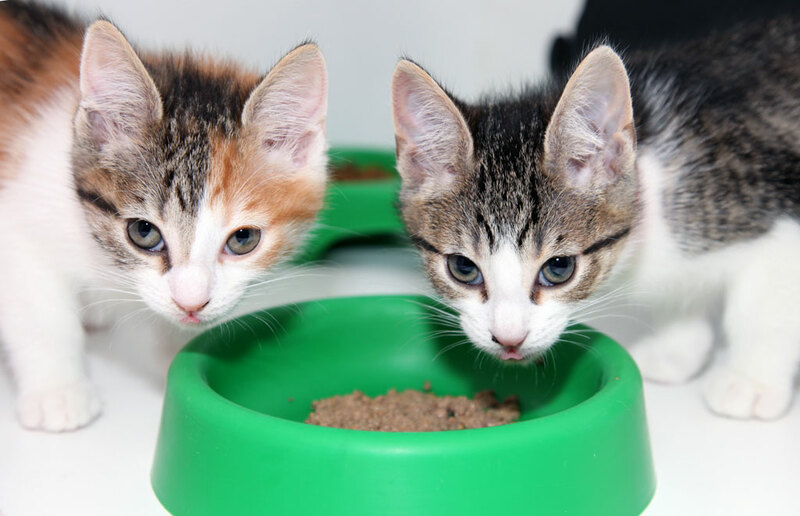 The Home usually receives around $100,000 worth of food from this appeal, so it’s fair to say we greatly depend on this appeal to help us feed the 25,000 cats and dogs we care for each year. We accept all pet foods, both wet and dry, and would encourage anyone thinking of donating to try and mix it up! Our residents come in all shapes, sizes and ages and we try to cater a diet that suits their needs. A total of 62 stores in Victoria have already received their donation bins, including – for the first time ever – two regional stores, in Echuca and Kyabram! We are very excited to see donations starting to come in and hope people continue to give during our busy Christmas period. Kate said people often ask how they can help The Lost Dogs’ Home and our donation bins provide the perfect opportunity. For a complete list of participating stores, click here.